A skate rental and grinding service complete our offering. 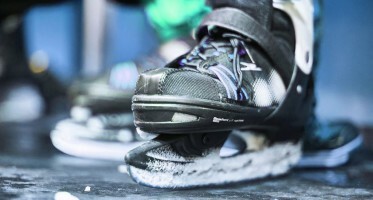 If you do not have your own ice skates or ice hockey skates you can rent them directly at the ice stadium Regen. 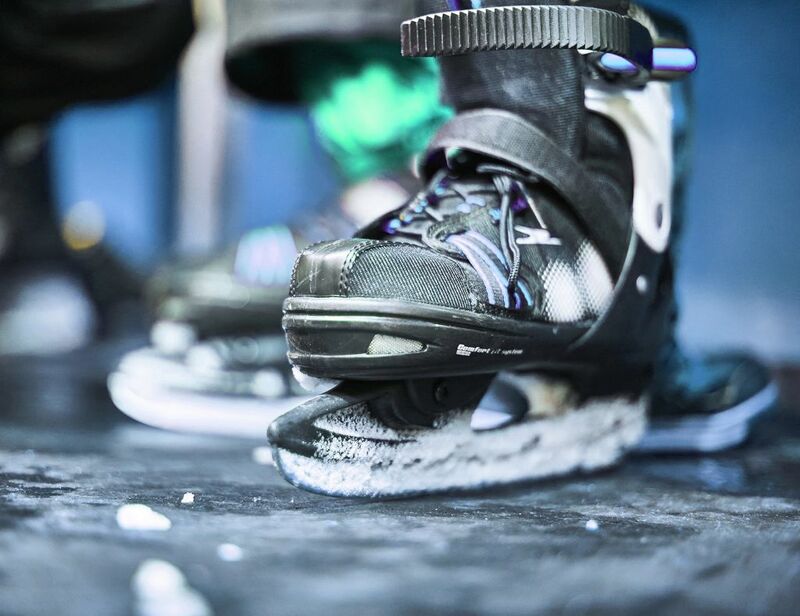 We have high quality skates and ice hockey skates in the sizes 25 to 50. Do you need a new grind for your skids? You can get a professional grinding service, our staff gives you advice or support. We have ice skating penguins as a skating aid for children up to ten years.